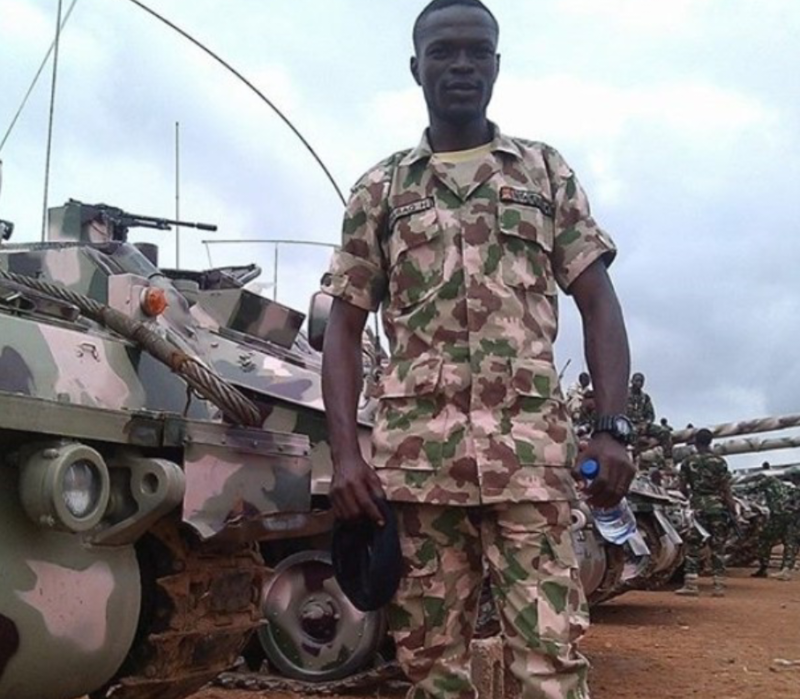 All you need to know about Nigeria’s 3rd Armoured Division. 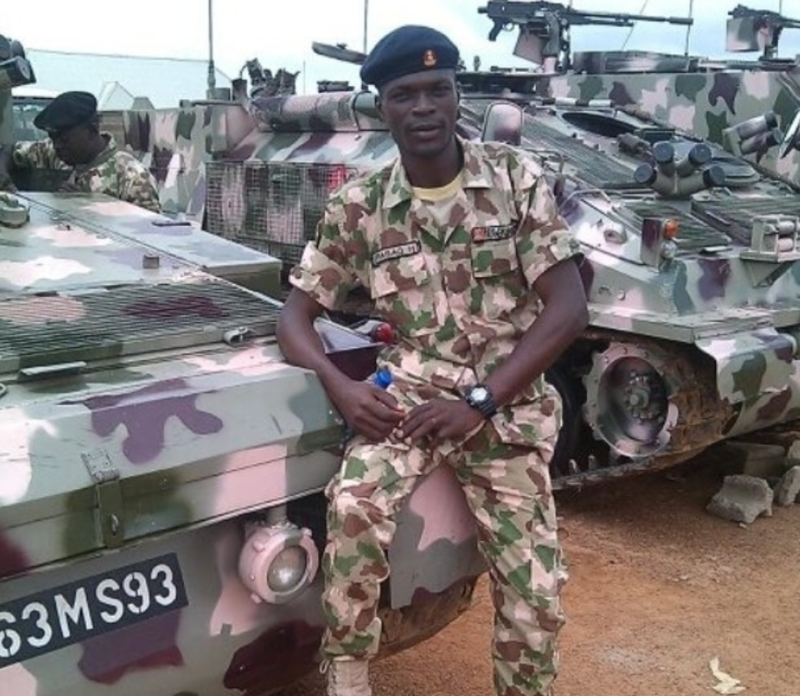 The Army 3rd Armoured Division is located in Jos, Plateau state. Established during the civil war, it isncharged with the responsibility of securing it Area of Responsibility (AOR) covering the Northern Eastern flank if Nigeria and also ensuring that the borders locate in its AIR are secured. Service support includes transport, medical and maintanance companies. Theres a fight platoon manoeuvre unit, totalling 160 men and 20 tanks and hundreds of Amoured fighting vehicles. Combat support includes the signals, Reece and engineer companies, mechanical defence platoon, and the regimental field artillery. The Recce company is 300 strong and mounted in about a hundred of IFV (-infantry fighting vehicles) and APC’s (Amoured personnel carriers). The engineer company is equipped with four TMM’s which can each bridge a 40 metre gap, also it has two MTU 20’s capable of bridging a 20 metre gap. Nigerian Army mobile pontoon bridge. The regimental artillery consist of three batteries of BM-30 Grad and RM-70 Rocket artillery systems, each with 40 missiles loaded and eight ready for reload, and scores of Bofors 155 mm artillery and Palmaria self propelled guns. Nigerian Army artillery troops hole firing positions in the Sambisa forest during Operation Lafya Dole, an offensive to dislodge Boko Haram from its last major stronghold. The RM-70 can be ready to fire in less than 2.5 minutes, and bug out of the area in 3 minutes. The 155 mm battery is equipped with 50 Palmaria 155 self propelled howitzers. It can fire HE (high explosive) rounds, HEAT rounds and illumination roundd to a range of 15,300 metres. It’s rate of fire is seven to eight round per minute. Nigerian troops encircle Camp Zero, cutting of enemy communication, escape route, and re-supply as ground forces prepare for an assault. Inert: Three Palmaria self propelled howitzer and one Roland mobile surface to air missile. A reporter embedded with the 301 Field Artillery Regiment. The anti aircraft battery is equiped with 16 ZSU 23-4, Swing Fire man portable shoulder launched anti aircraft missile system and 16 Roland Tactical SHORADS (short range air defence system). This quad barrelled radar controlled ZSU-23-4 Shilka anti aircraft gun has a range of 2,500 metres and a cyclc rate of fire of four thousand rounds per minute. In combat they will be seperated by up to 209 metres and can be used in the ground role attack. 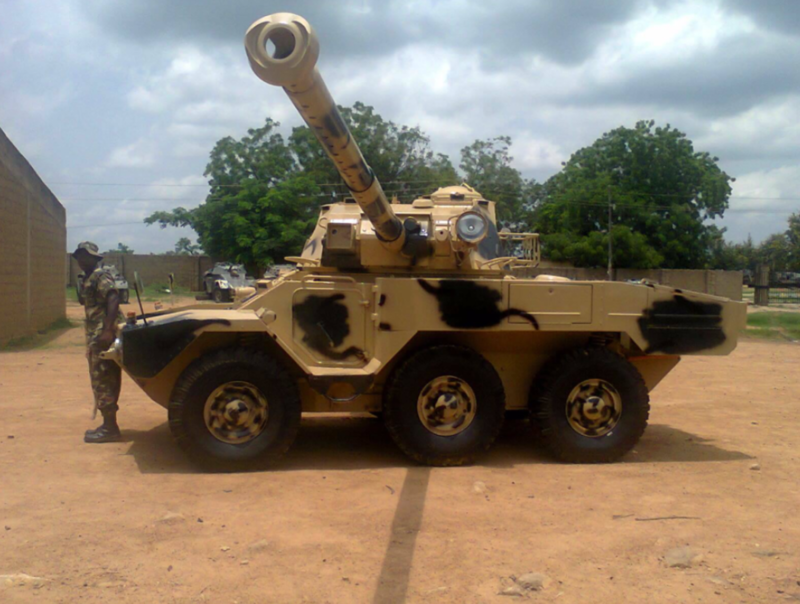 The ZSU Shilka as been used to great effect against Boko Haram insurgents. The Roland SAM system is used specifically for mobike tactical platforms to protect Tanks high-value targets like airfields. The missile is delivered in a sealed container which is also the launch tube. Each launcher carries two launch tubes with 8 more inside the vehicle or shelter with automatic reloading in 10 seconds. The Roland missile is a two stage solid propelant with multiple hollow charge fragmentation warhead that contains 3.5 kg of explosives. The Roland 2 has a cruising speed of Mach 1.6 and a projectile explosive have a lethal radius of 6 metres. Typical interception time from firing to airborne target destruction at a distance of 8km is 10.3s. Once the missile acquires and lock unto an aircraft there is little the pilot of the target aircraft can do other than to try and out fly the missile or eject. The third and most important element of the 3d armoured brigade- the fighting unit. These are made up of three mechanized battalion, of tracked and wheeled vehicles..
Panhard ERC -90 of the Nigerian Army. 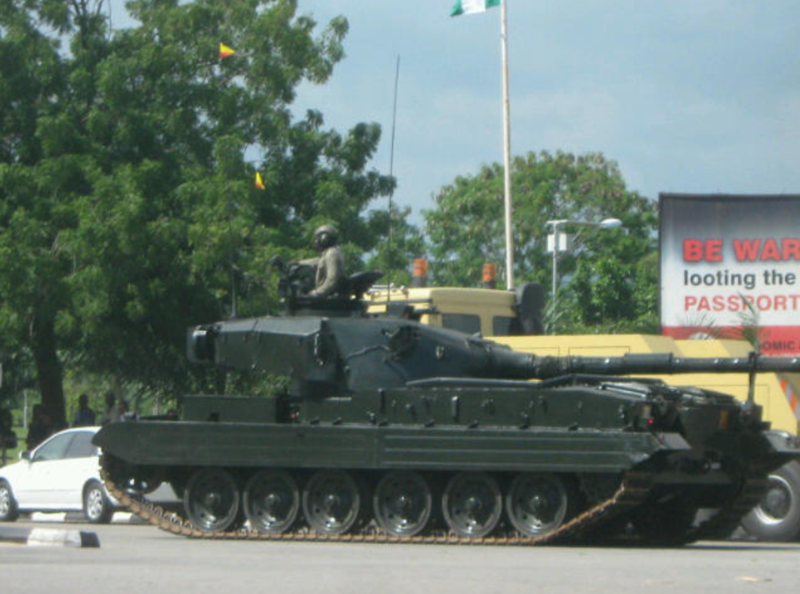 The T-72 M is the main battle tank of the Nigerian Army. 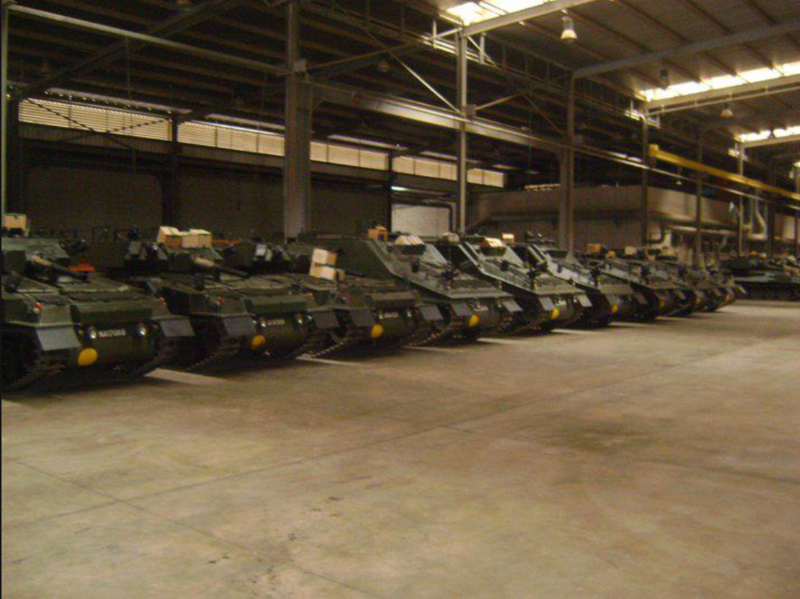 There are 77 T-72’s in the tank battalion, and each mechanised battalion gets a tank company of eight T-72’s. 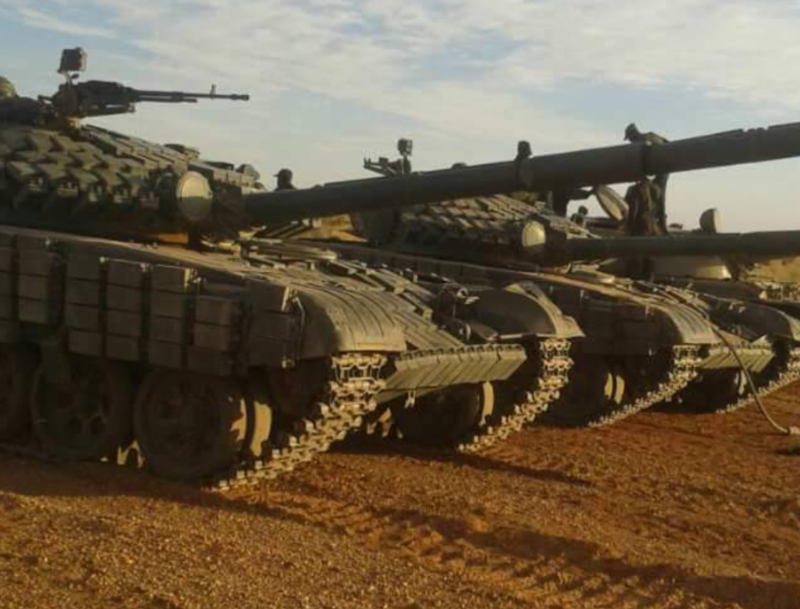 This gives each mechanised company a troop of five T-72 tanks. The T-72 has a low profile. It main armament is a 125 mm smooth bore gun and it fires shells up to two thiusand metres. It can also fire HEAT rounds to about 1,500 metres. It has a top speed just short of 70km per hour. It’s feats with a laser range finder and ha an alternative load. It has amphibious capability and can snorkel to a depth of 5 metres. 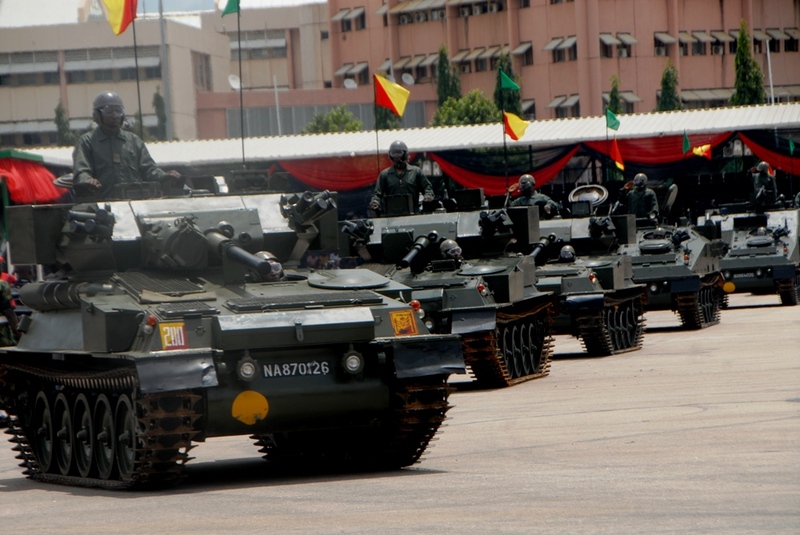 Scorpion light tanks on parade at the Eagle Square ,Abuja. The formation of the Armoured advance begins with Recce patrols. Some 5 km behind the Recce patrols are the leading battalion group. Ten kilometres behind this group wil come the main body of the 3rd Armoured Division, and behind them , the rear guard. The lead battalion group advances with the mechanised platoon as its Recce patrol. This is followed some two kilometres behind a tank platoon. The next comes the vanguard, comprising a mechanised company, a tank platoon and an anti tank platoon. Behind this will be main body with all the combat service support and artillery weapons. Behind them will be the rear guard. In combat scenario the vanguard company will have then first contact. They will deploy into platoon collumes behind the a tank. The comoany will them adopt battle formations and attack. The company will attack for as much as one km away. The final 250 metres will be made with all weapons firing. If the vanguard attack fails, they will remain in position to cover the leading battalion attack, which will develop witjin about one hour. If this fails thete will be a reserve echelon supported by air and ground recce to locate targets such as gunner batteries and command headquarters. It will be preceded by a formal artillery barrage lasting form up to 40 minutes. Nigerian army artillery barrages are devastating. Previous Post Previous post:Regional Powers : NIGERIA IN ECOWAS AND SOUTH AFRICA IN SADC. Next Post Here are the best Nigerian Air Force photos of 2017.